Jewelry is an indispensable part of every woman’s style. And your mother-in-law is not an exception. 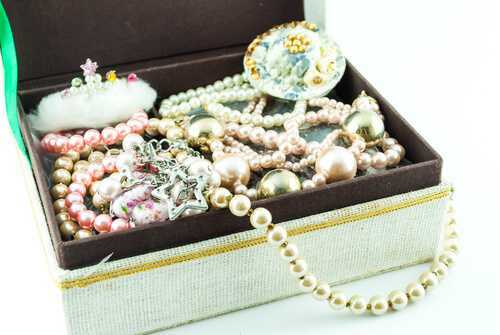 That’s why a magnificent jewelry box can be an amazing idea for a Christmas present. Buy an elegant one with sparkling precious stones. Just don’t forget about your budget. It can be too costly. Such gift has lots of advantages. It is very useful and practical thing and if it is made of the proper material, your mother-in-law will enjoy its beauty for many years. Hopefully, these ideas will help you to choose the best present for your mom-in-law. If you have any other gift ideas, feel free to share them with us.